JUGS #123: Use Buttons Creatively as Part of an Image | Work in Progress. 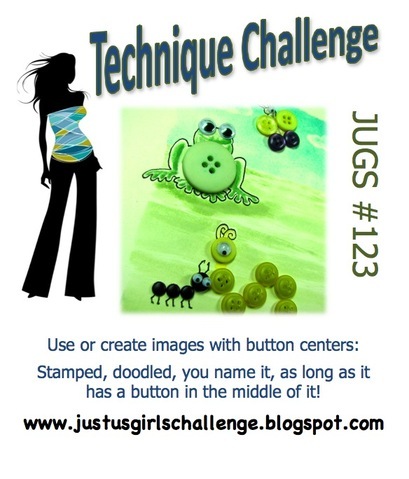 Ready for a button-tastic Just Us Girls challenge?! Our lovely Elise is challenging us to use buttons creatively as the focal points of images - fun right?! And the best part? She's got a bag of button goodies from Buttons Galore and More to give away to one lucky participant this week!!! I was reaching for my trusted flower stamps for this particular challenge when my eyes came across my Friendship jar stamps. 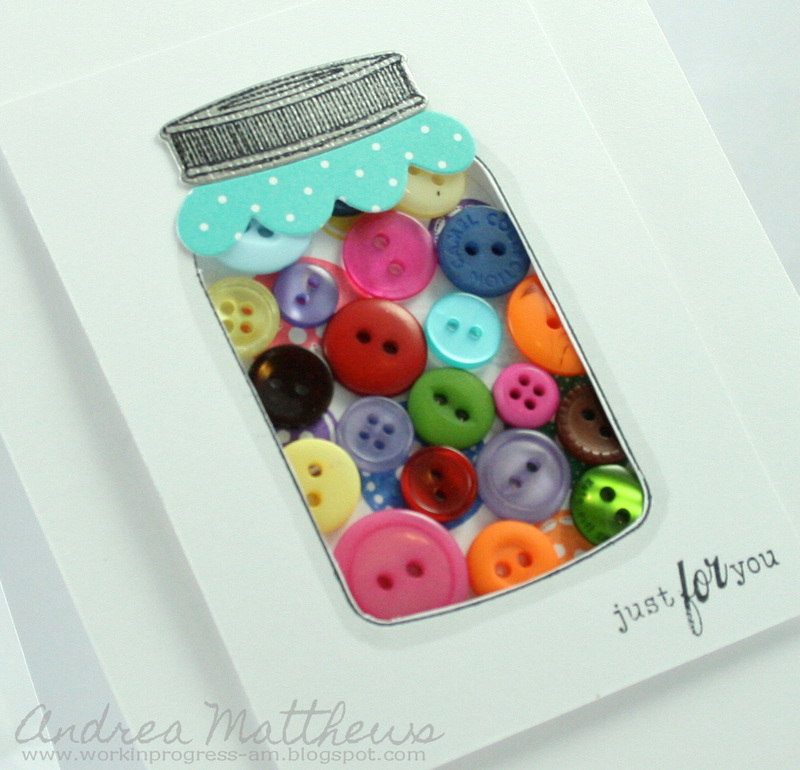 What can be better than a jar full of colorful buttons?! 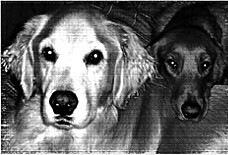 I stamped a few buttons on the background to fill in some white space then went to town arranging buttons. I stamped the jar on white card stock and cut the center out using a craft knife. Voila! I didn't think it needed much else so I just finished the jar off with a lid and added a simple sentiment.